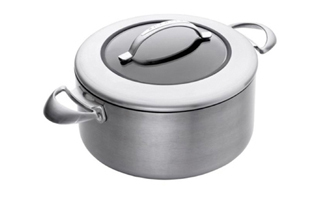 Scanpan Cookware is possibly the world's best-performing nonstick cookware that's dishwasher safe! 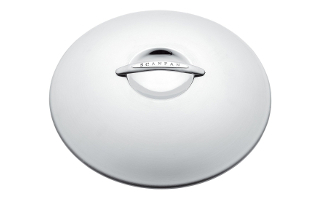 With its revolutionary nonstick surface, Scanpan is engineered with the professional cook and the amateur chef in mind. 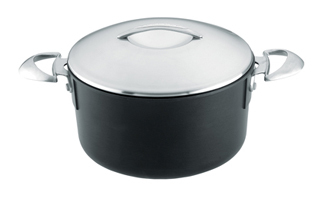 All Scanpan cookware is made in Denmark and comes with a lifetime guarantee. 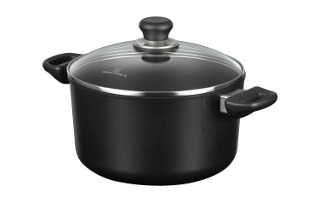 Scanpan is available in three different styles: Classic, Professional, and CTX. 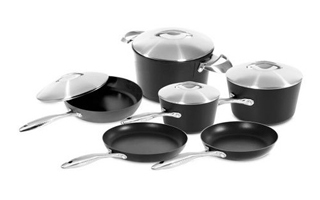 Use our Scanpan cookware comparison guide to review the differences. 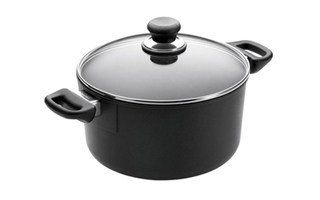 For more details on caring for your Scanpan cookware and warranty information, visit Scanpan Cookware Lifetime Guarantee and Care.